Hi everyone! 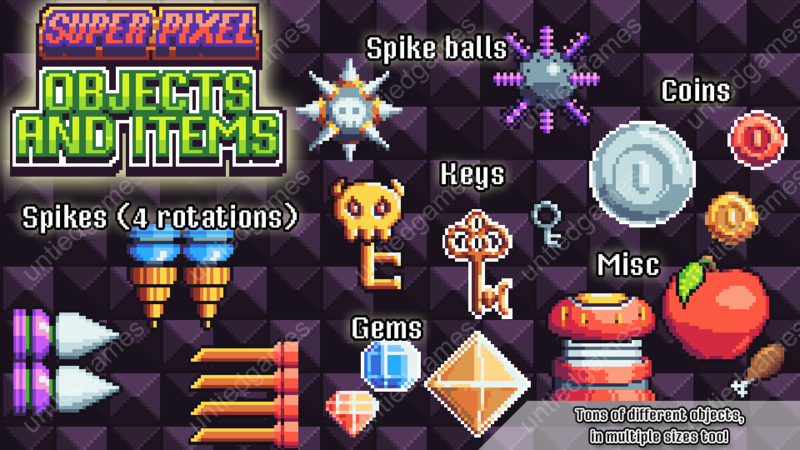 I’m here today with a new art pack: Super Pixel Objects and Items! This one has been in the works for a while now, and it’s finally complete. This is my biggest asset pack ever! It includes OVER 100 objects, items, and animated collectibles. 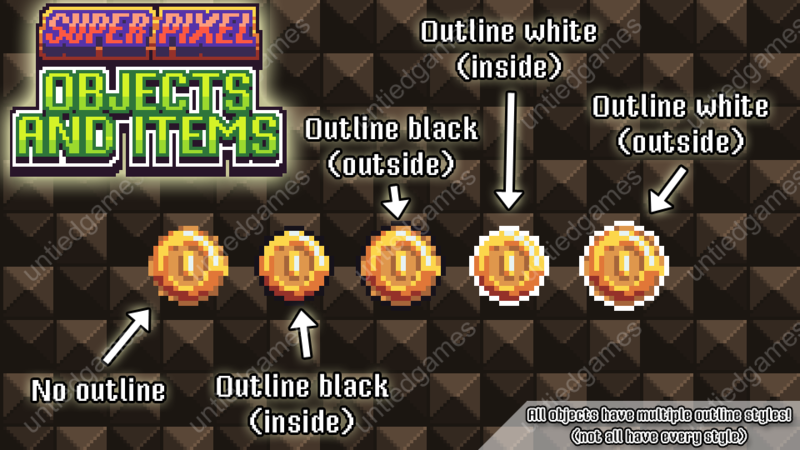 One of the really cool things about this pack is that there are multiple outline styles! Every object has at least a couple different outline options, and some objects have up to 5 outline styles. I personally really like the way the white outlines look on the collectibles! I’ve been super busy lately working for FUZE and working on this asset pack, but I’m going to try and get more stuff out to you all faster! 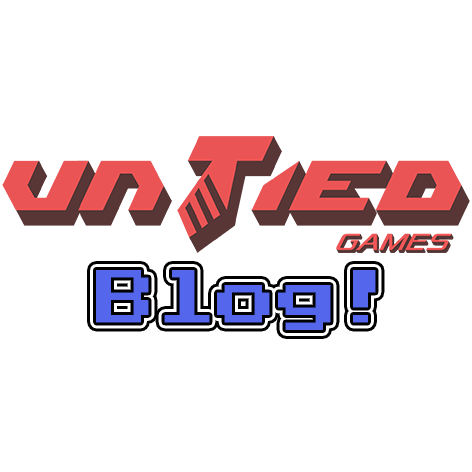 I’ve got tons and tons of pixel art video footage to edit, so I’ll be making some headway on that next. In the meantime, I hope this asset is able to give your game some charming collectibles, hazards, potions, and more! I’ll be in touch in the next day or two with an update for patrons at the $5 tier- A couple more assets have had their 1-year birthday and will be making their way to you! By the way, plans for a Demon’s Hymn 2 update are still underway. Maybe I can squeeze that in before Halloween? It would be cool… We’ll have to see!